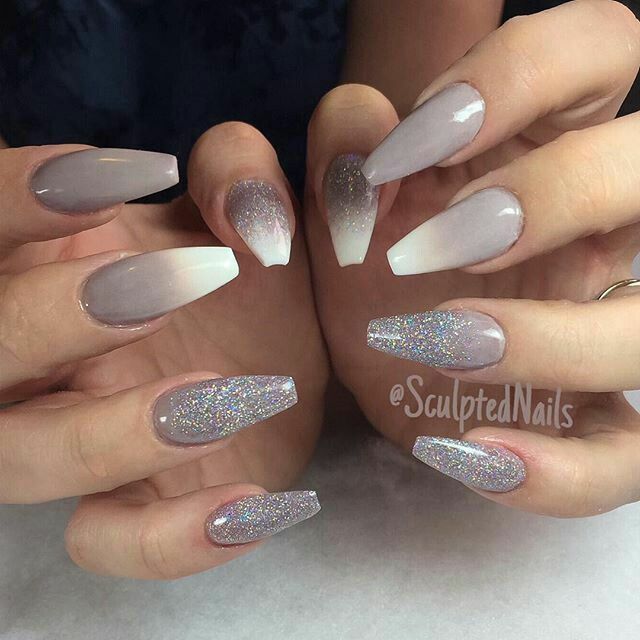 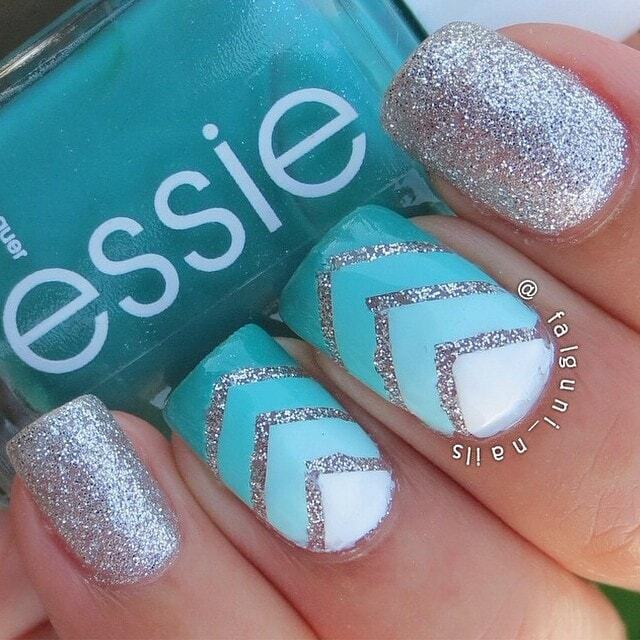 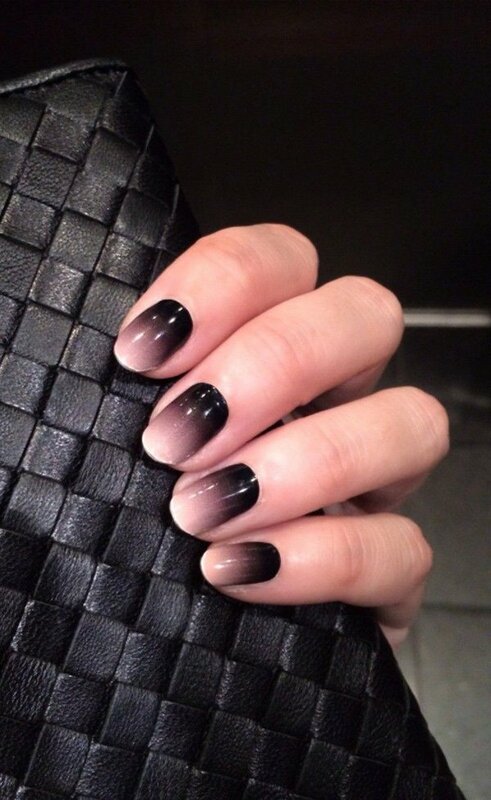 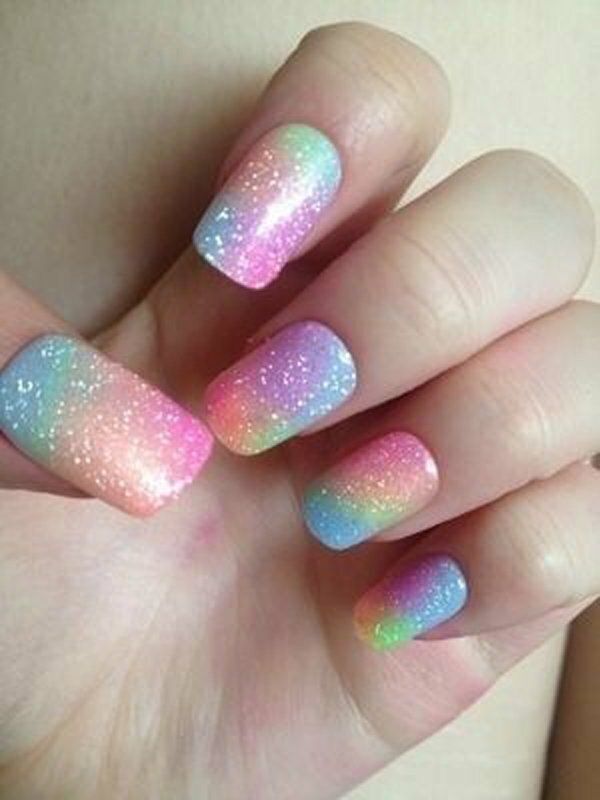 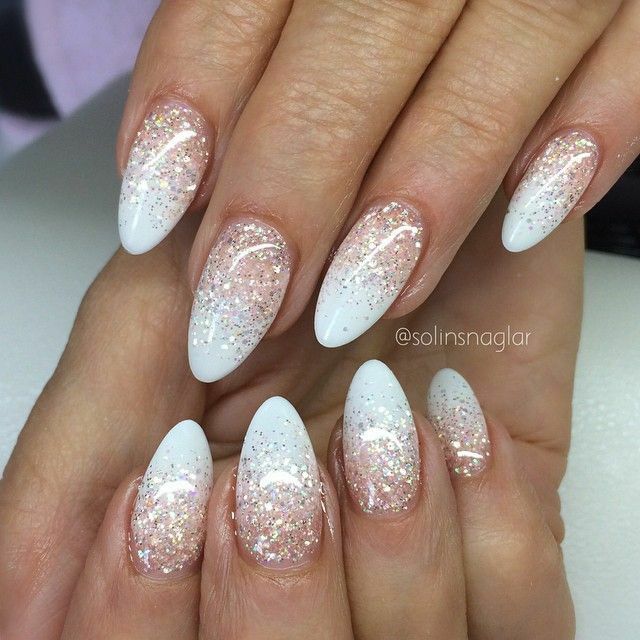 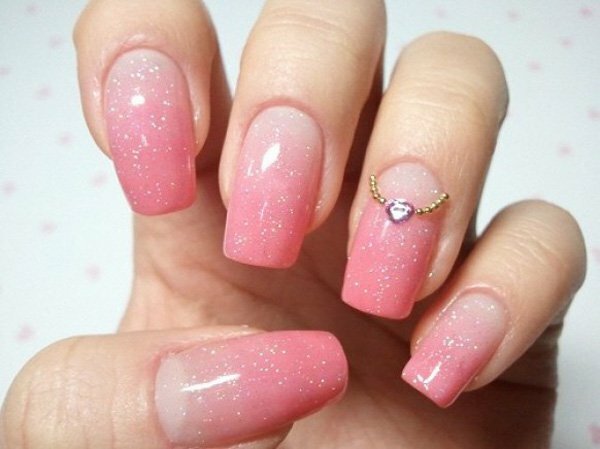 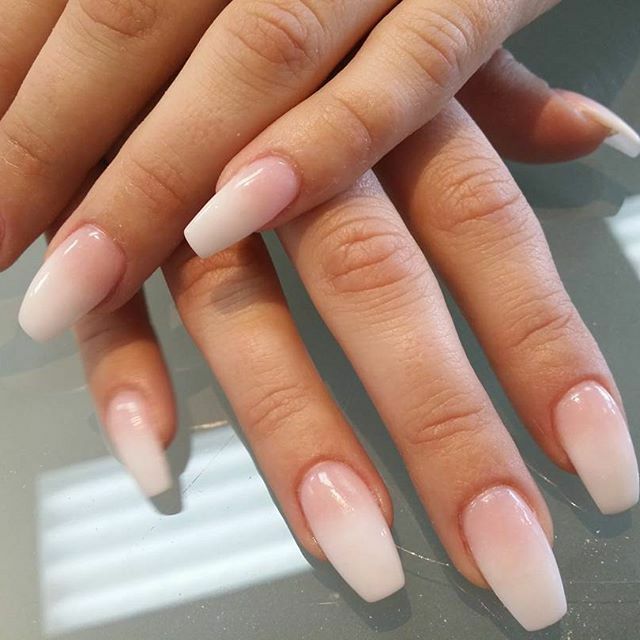 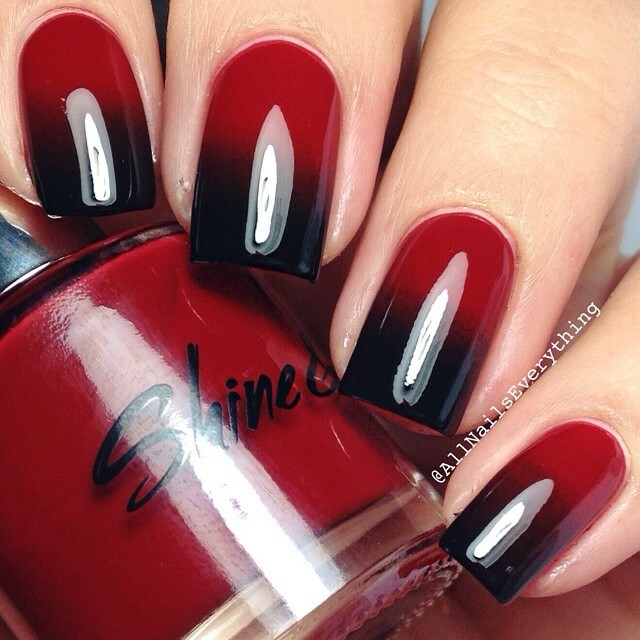 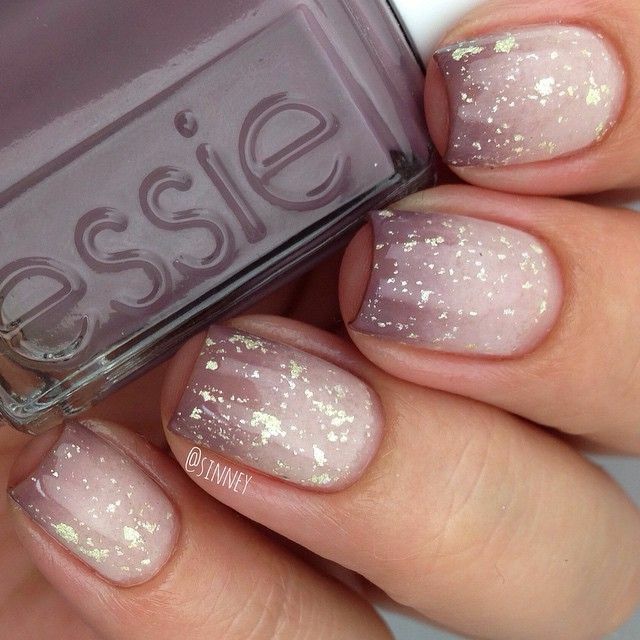 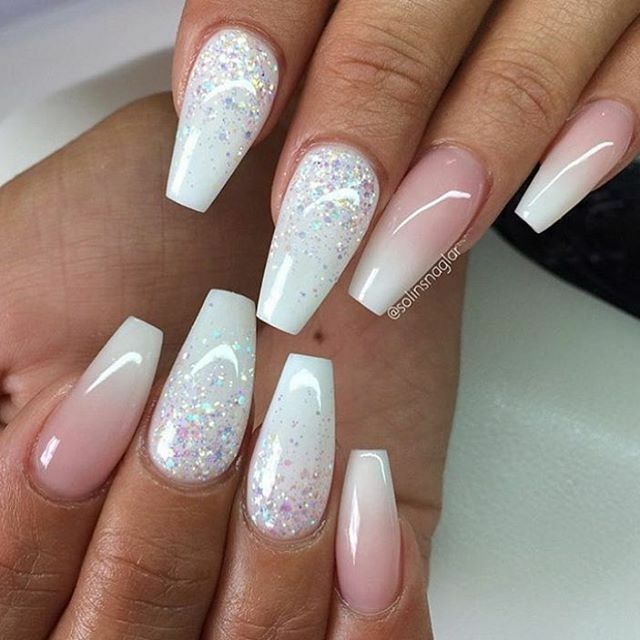 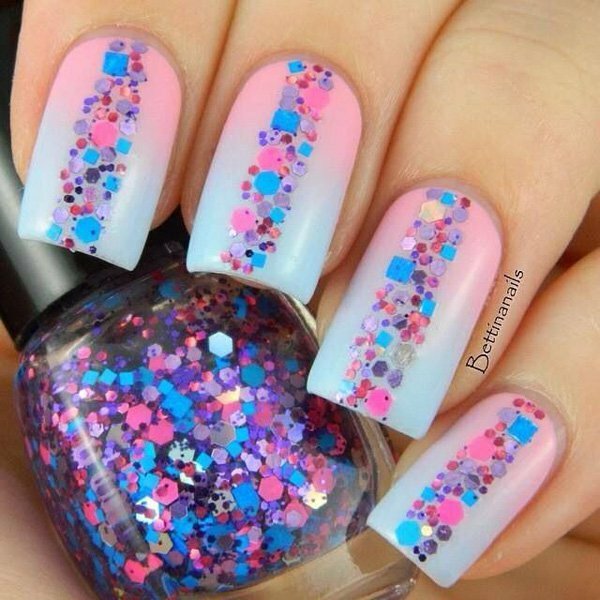 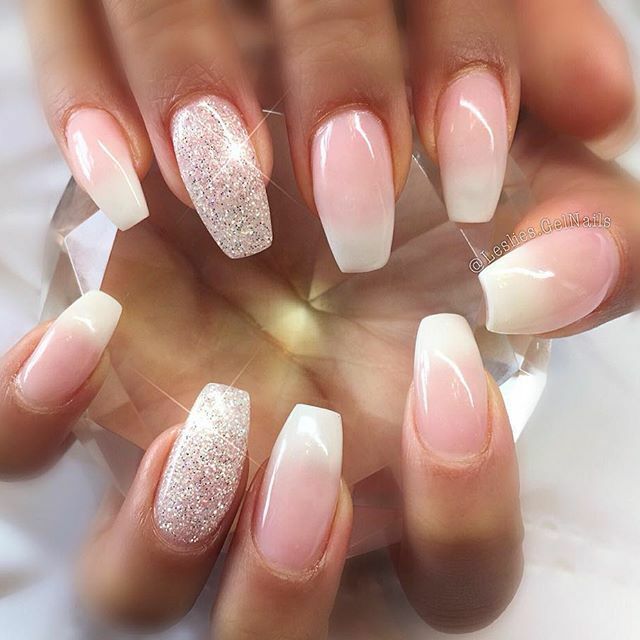 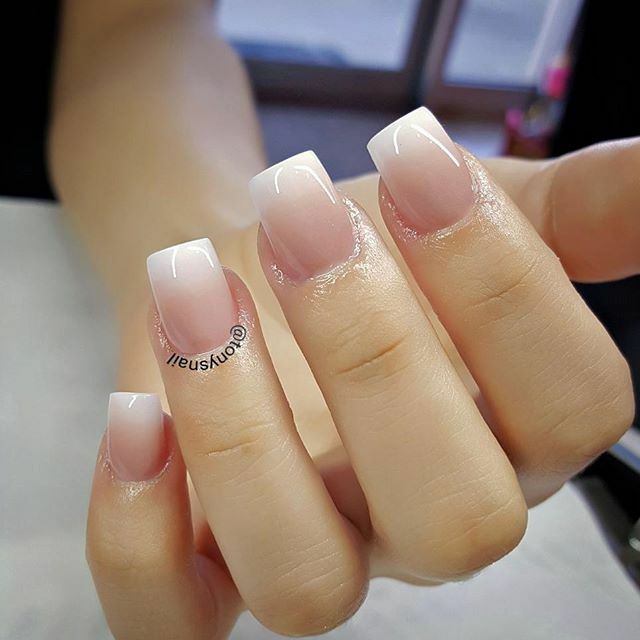 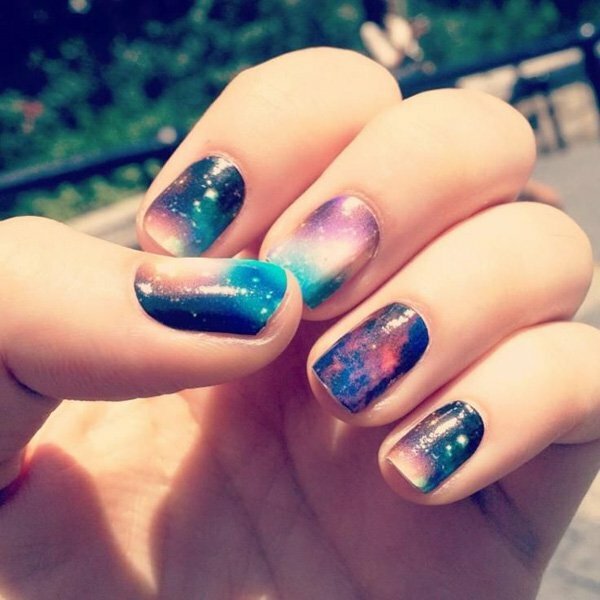 Update: The ombre nail art designs look very glamorous for women. 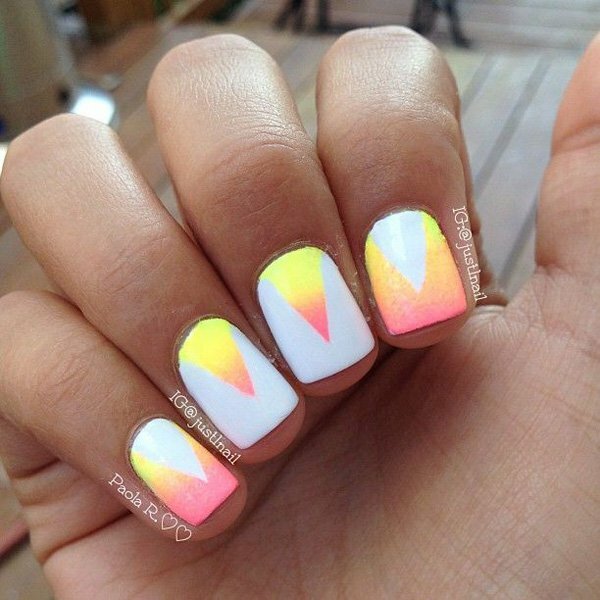 They seem very complicated but actually are very easy to make. 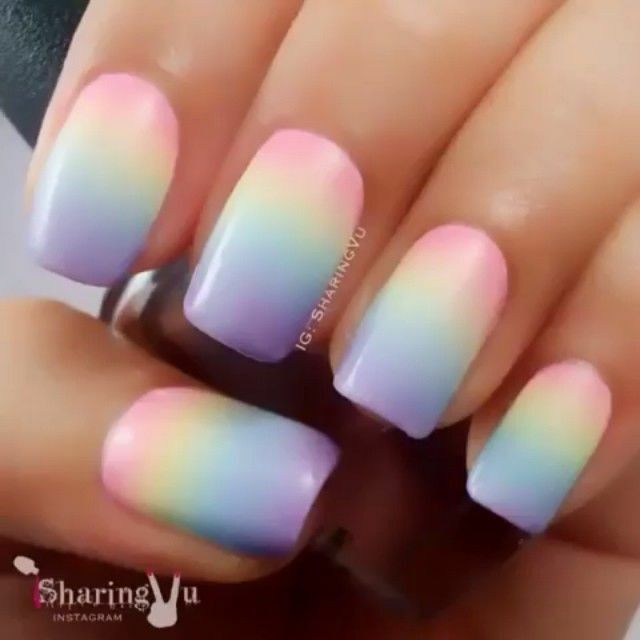 It will be fantastic to mix different color nail polishes together on your nails. 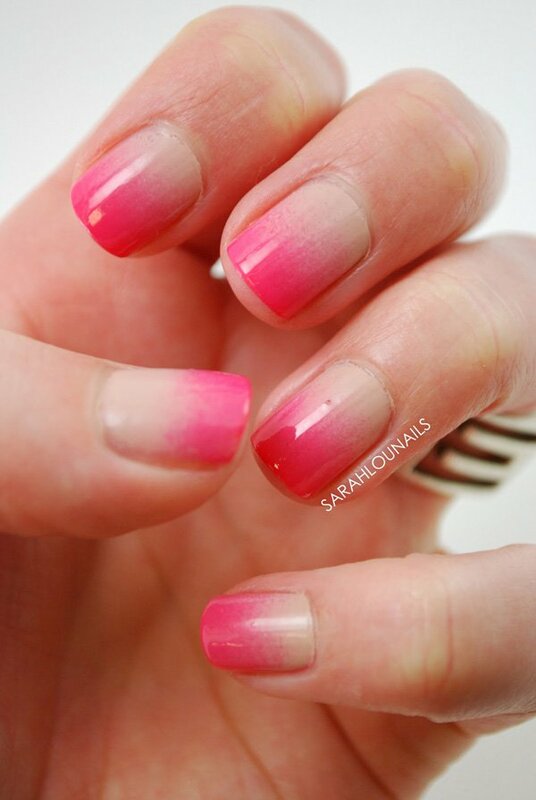 You can use almost all your favorite colors to create your very own ombre nail design. 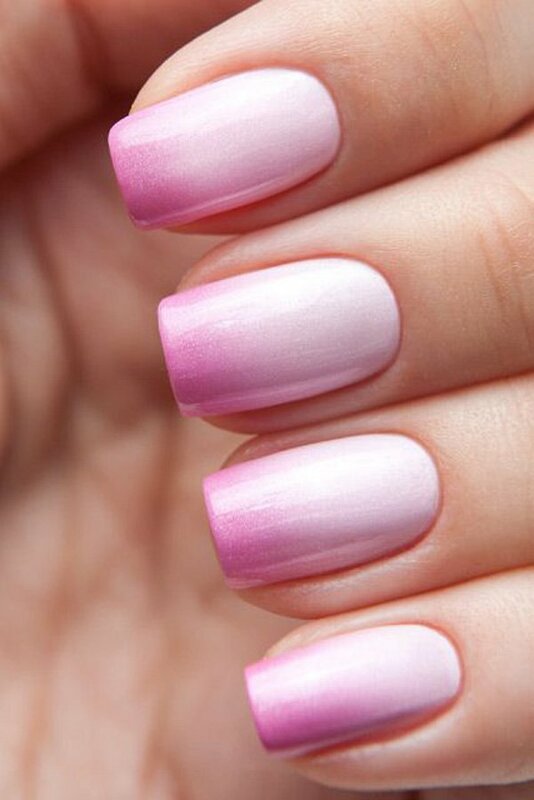 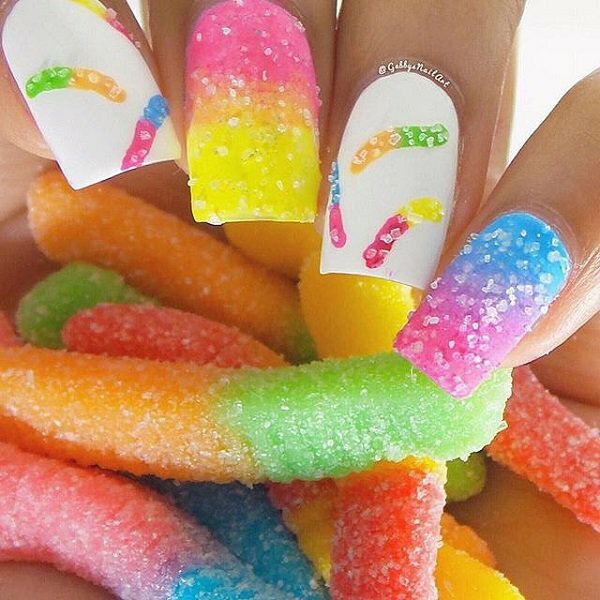 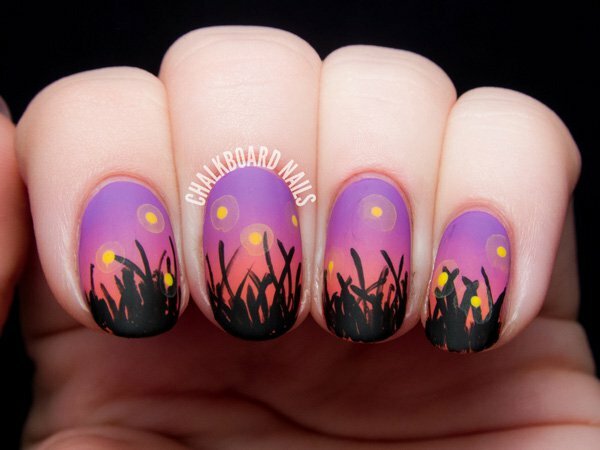 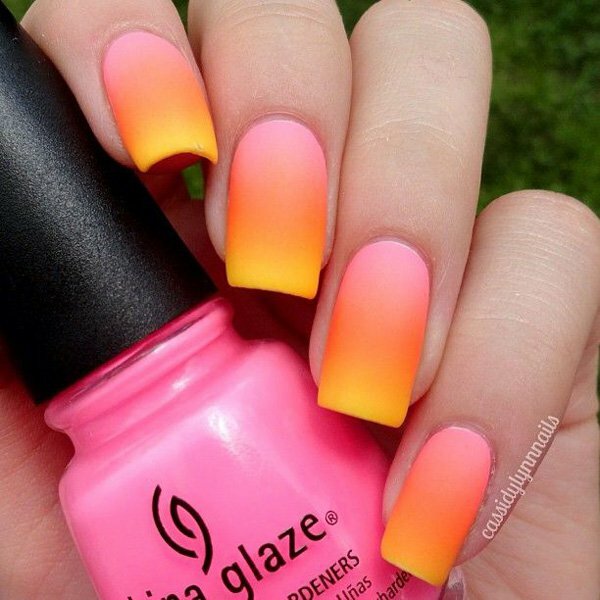 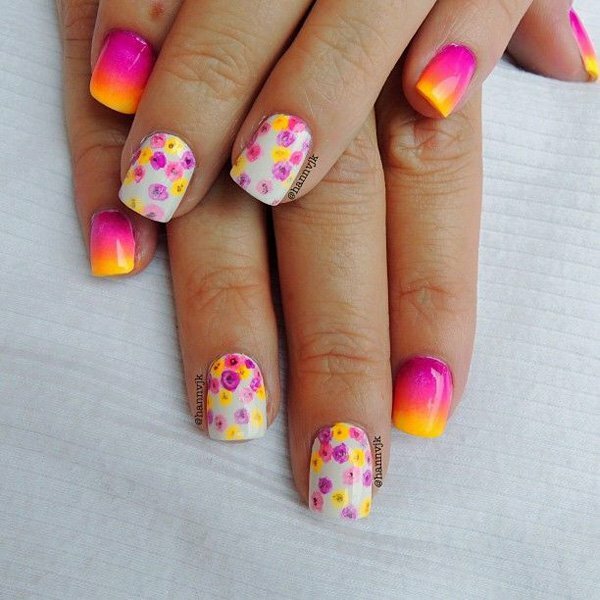 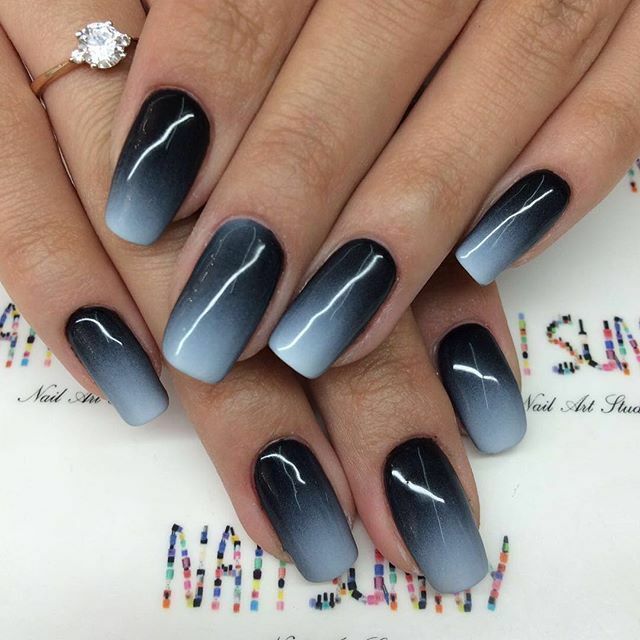 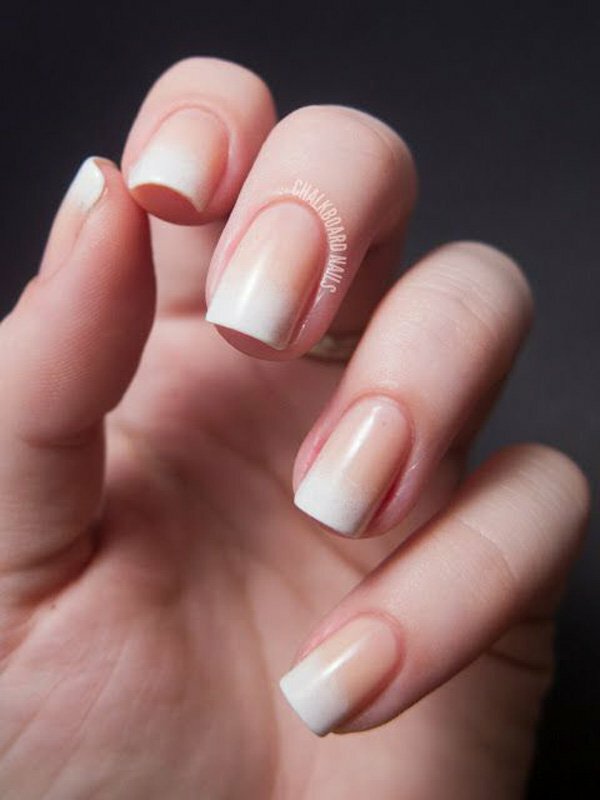 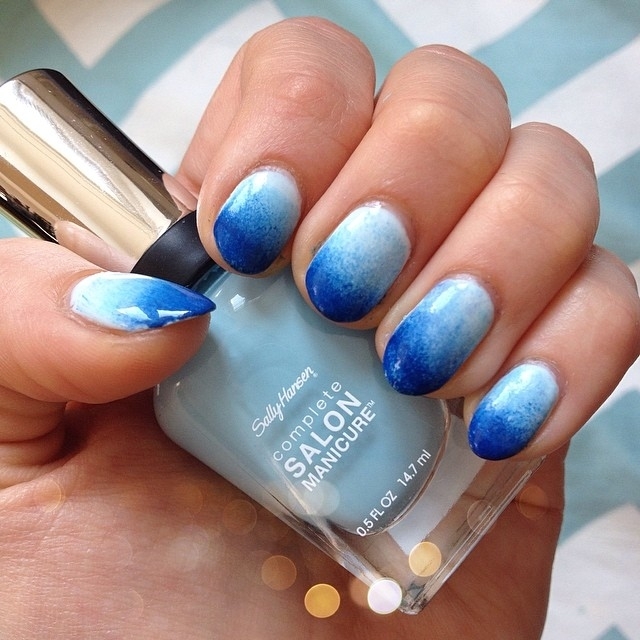 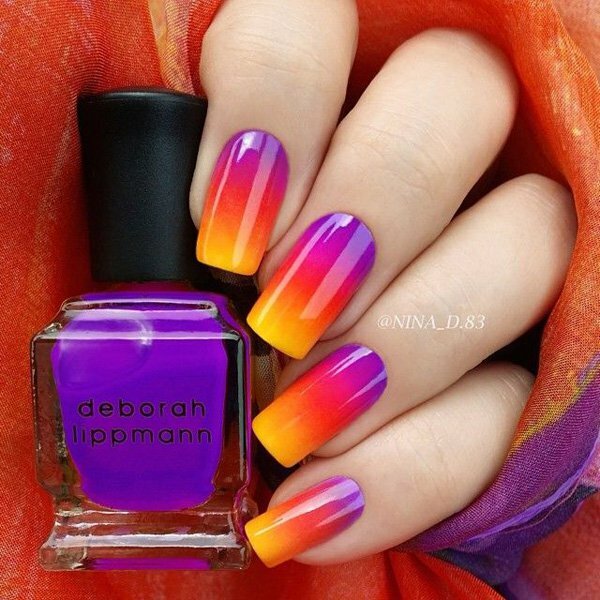 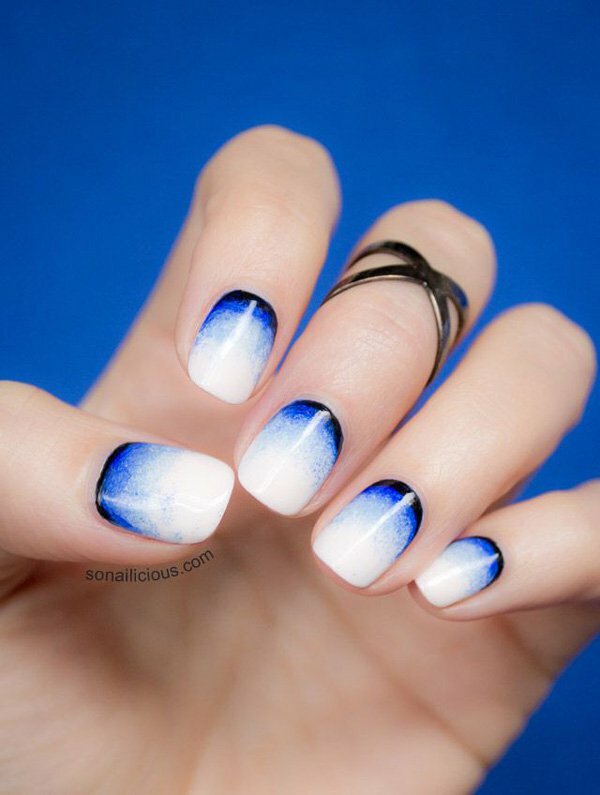 Today, let’s take a look at 30 wonderful ombre nail designs and hope you will find one to copy! 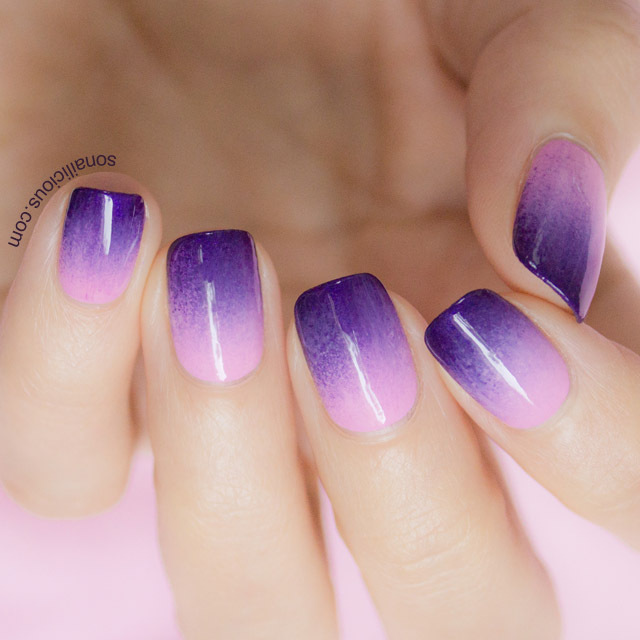 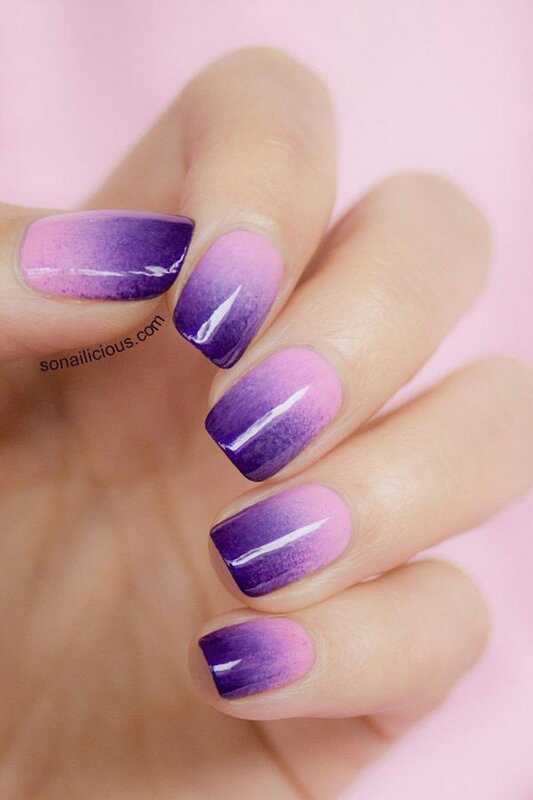 To create the gradient effect, you may need a sponge and at least three color nail polishes. 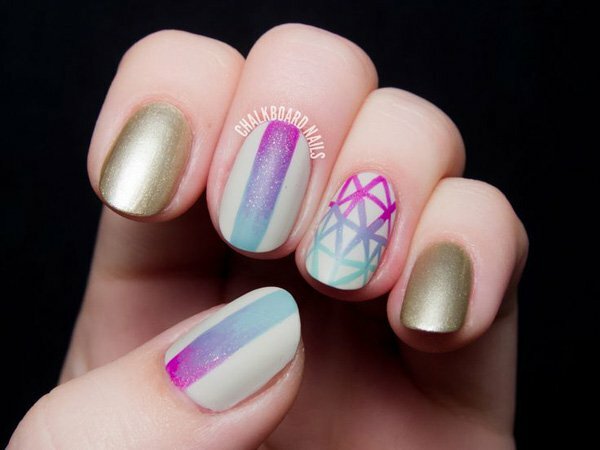 Arrange the colors in a way that you would like to apply on your nails. 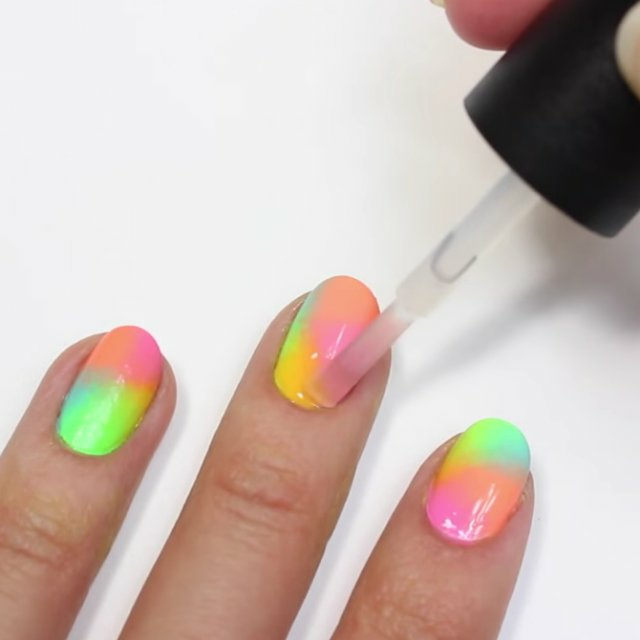 Then gently dab the sponge with the colors onto your nails. 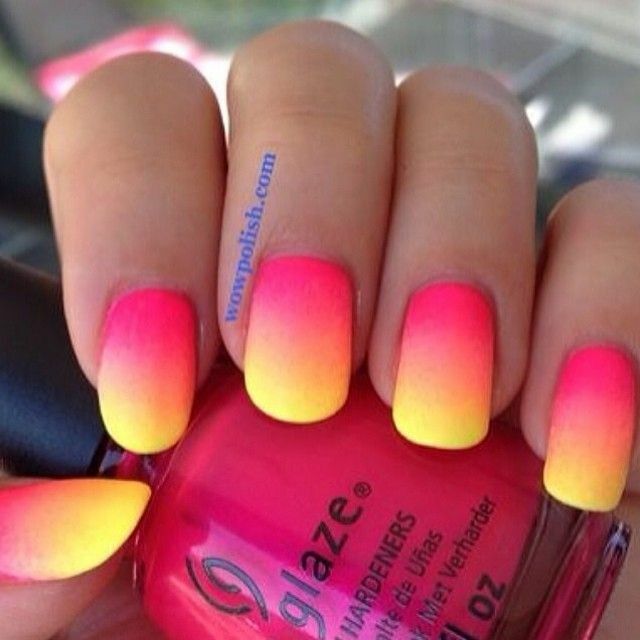 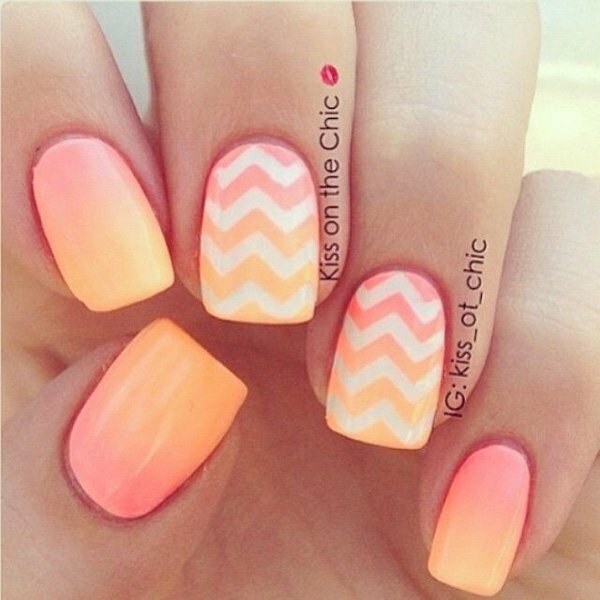 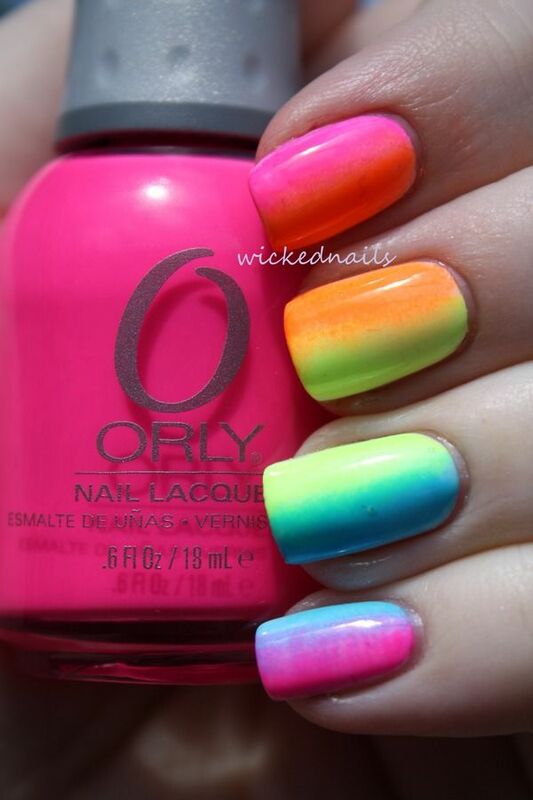 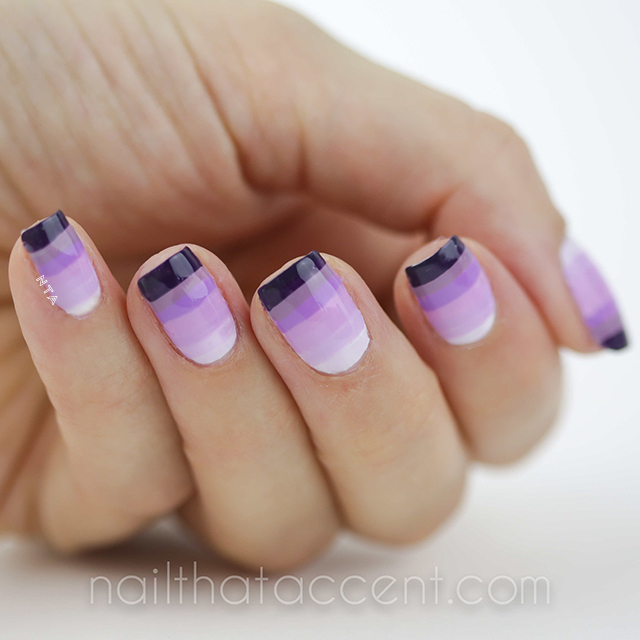 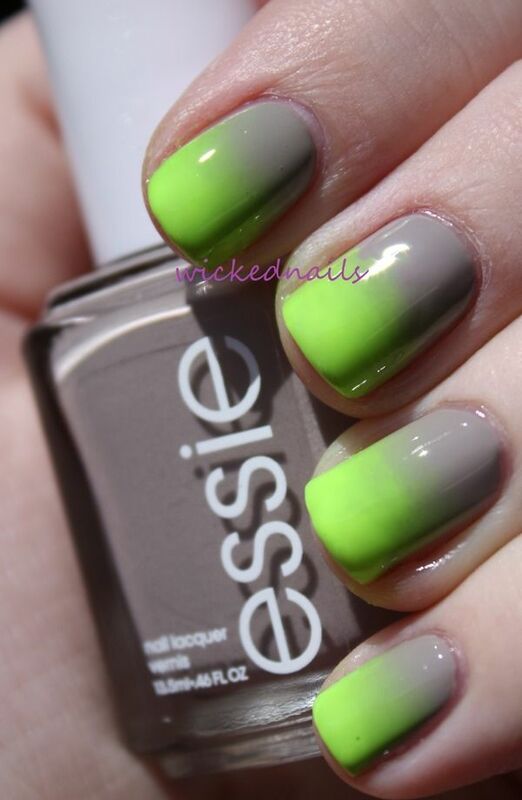 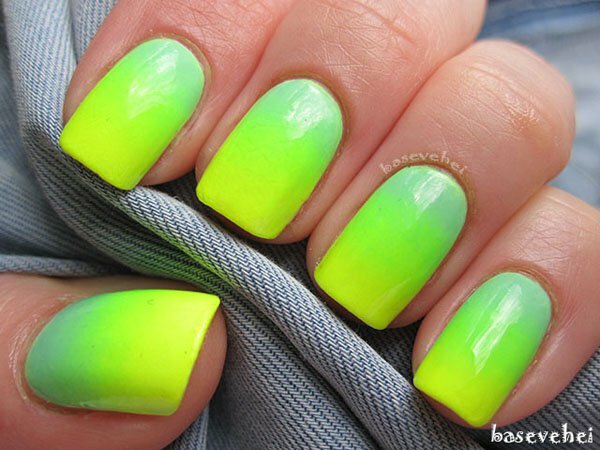 Besides, the ombre nails can be made in a various styles and patterns. 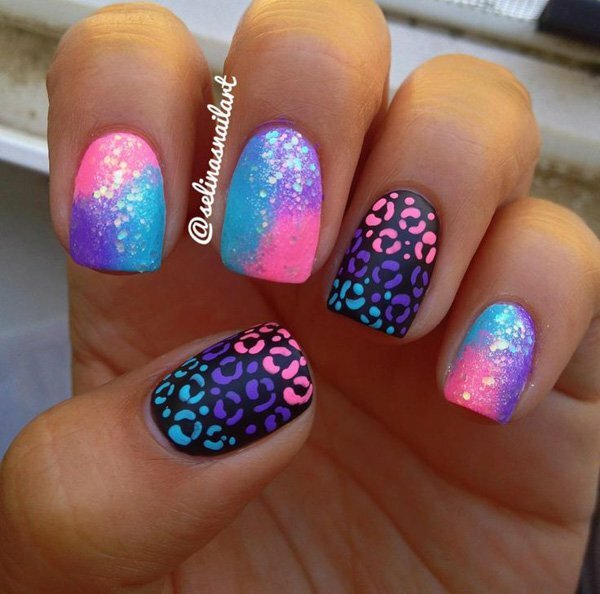 It would be great to choose a theme like leopard print or butterfly to make your nail design look more impressive.